If you're a true coffee drinker, you know what it's like to experience that first taste of your brew in the morning. It's like your eyes pop open, your brain perks up, and you instantly get ready to embrace the promise of the new day. So - what makes coffee "good" or "bad"? Like modern art, there is a fair amount of subjectivity. 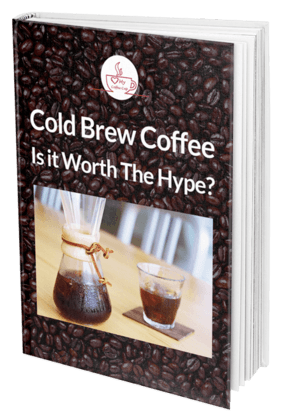 However, most coffee aficionados would agree on the kinds of tastes that constitute good coffee, and anyone who is a regular at a local coffee shop is probably looking for the same kind of quality taste and aroma that only come from the best cup of Joe. In fact, the scientific community has isolated some unique secrets for producing a cup of coffee that's bound to impress even the finest palates. What's The Science Behind The Perfect Cup of Coffee? There are 70 different types of coffee plants, but coffee drinkers around the world have largely centered on certain kinds of beans, such as Arabica and Robusta beans. Arabica is the one that you’re probably most familiar with, but there are also a wide variety of beans that come labeled according to the country of origin. Whether you know it or not, you probably have some favorites. What kind of beans you choose, and where those beans are ground, can have an impact on how your coffee tastes. For example, some experts suggest that when you grow beans at higher altitudes, the resulting coffee tastes better. As presented in this article from Daily Coffee News, changes in temperate and air pressure that happen at elevated levels might make coffee taste different – which will have those die-hard coffee fans chasing beans grown in the mountainous regions of countries like Chile and Argentina. But other coffee drinkers have their own secret tips -- for example, suggesting that you should buy Colombian coffee when it's Christmas Time in America. It's also helpful to know about some of the very particular chemicals inside coffee beans. Scientific charts can show you the results on elements like chlorogenic acids and something called trigonelline - these types of elements have been linked to specific health benefits such as anti-cancer qualities and metabolic boosters. Do they have an effect on coffee tastes? Certainly, the type of bean does have an impact, and you just might find that choosing beans with certain levels of these health boosters will also give you a particular vibrant taste. Another thing that really affects the taste of your coffee is the roast. Different manufacturers use different methods. Different sources suggest a range of temperatures and times for roasts, some considering temperatures over 300 degrees for finishing a roast. However, scientists caution that roasting coffee for a long time can take some of those healthful chemicals out of the equation -- and it can influence the taste as well. That's why coffee companies present light roast and dark roast options for coffee drinkers. Which is your favorite -- a lighter, brighter coffee or a bold, strong flavor? Here's another very interesting aspect of how the technicians look at making the scientifically perfect cup of coffee. 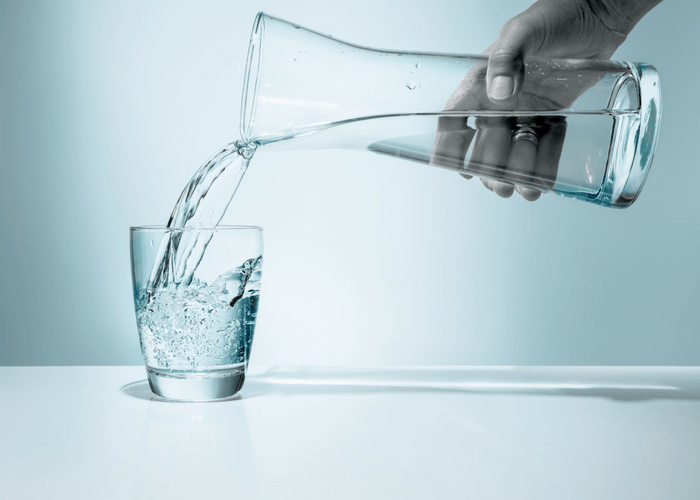 In water services, hard water is bad – it clogs appliances, causes corrosion and in general, suggests a lower standard of quality for residential water supplies. 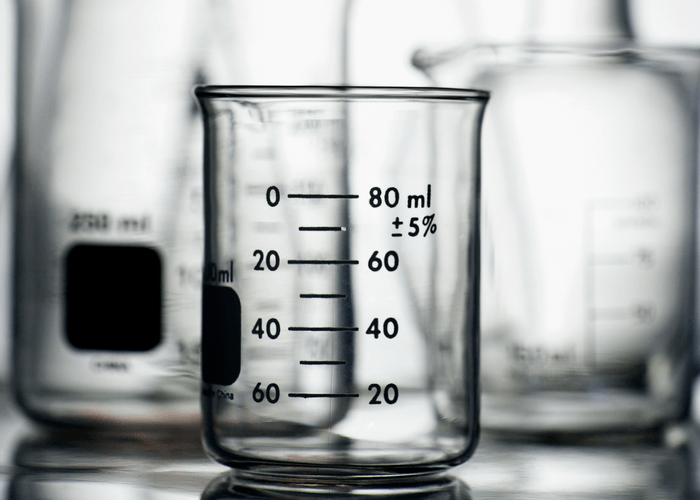 People use water softeners to get rid of hard water with an ionization process. However, there's science to suggest that those extra calcium and magnesium bits in hard water actually attract certain elements of coffee flavors and that hard water can actually make your coffee taste better! Then, of course, there's the coffee grind. Those who have taken a painstakingly scientific approach to making the perfect cup of coffee may suggest using specific methods to grind your coffee in a way that will make it taste best. The MIC guide, for example, suggests coarser coffee for a French press, medium coffee for a machine drip, and finer coffee for a Turkish or espresso method or a stovetop percolator. Here's another good tip that is also going to impact coffee flavor -- you want to store your coffee well. Coffee beans actually lose a lot of their flavor and punch over time, so it's best to protect it from open air and sunlight. For best results, store coffee in any cool, dry, dark place. Actually, a lot of people store coffee in the freezer to make it last longer. This is a great way to seal in the taste and some of the health elements of the ground coffee beans for long-term use. Another interesting tip revolves around how we actually drink the coffee that we make. 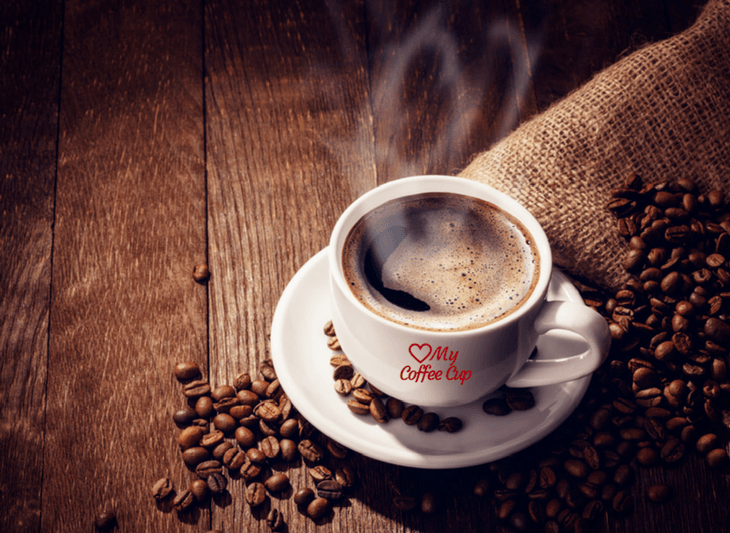 Some studies suggest it's best to actually drink coffee at certain times in response to the body's natural cortisol levels, starting with 90 minutes after waking up. So you might have to walk around telling people you haven't had your coffee yet, for about an hour and a half. But it might be worth it if the coffee works with your body metabolism, and not against it. And if somebody forgets to put a pot on, it’s no problem – because you’ll be waiting anyway! It also gives you time to get started on your day before you take a coffee break. All of this contributes to a more deliberate crafting process for a great brewed coffee. Chances are you'll know your perfect cup of coffee when you taste it -- and you’ll never go back to anything else again. 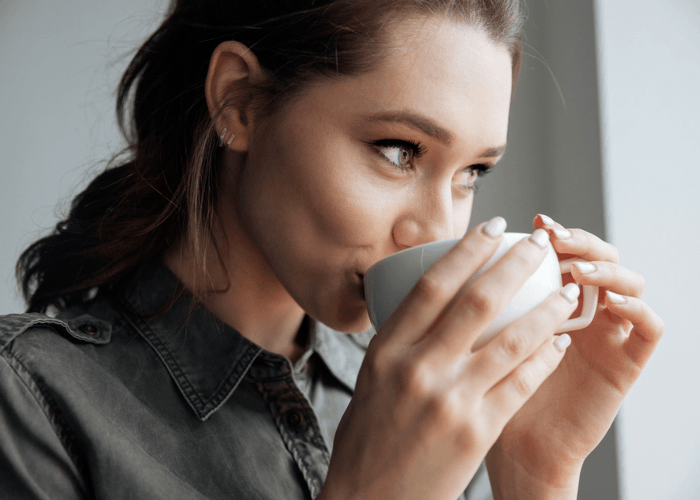 Take these scientific factors into account when you're going through your own trial and error process to figure out what particular cup of coffee is best for you.